Now that I have made my website and blog more public and shared it on Facebook as well, I have been asked several times why I write in English. 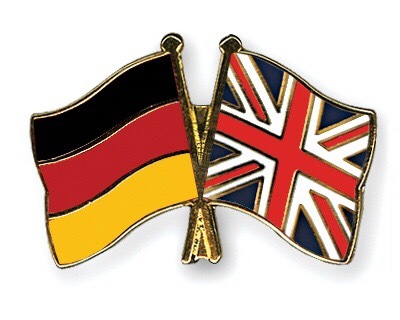 I have lived for 22 years in Germany and for 17 years in the U.K. I have studied here. I have a BA in Language studies, an MA in Education and an MA in English Literature. I speak English every day and I dream in English. English comes more natural to me now. I have of course not forgotten my mother tongue, but I feel I have more words in English in the forefront of my mind. ← Shall I take the leap of faith or wait? English, like every other language, is changing daily. I was debating today with someone about the Gaelic language. A reporter wrote an op/ed piece about Gaelic being dead and someone on FB complained about how people who did speak Gaelic were using English phrases, too. But that’s how language develops, through common usage and only then, because of the need to communicate. If you think English has so many more words to express meaning, check out Gaelic. And thank you for liking my 50 word story today.